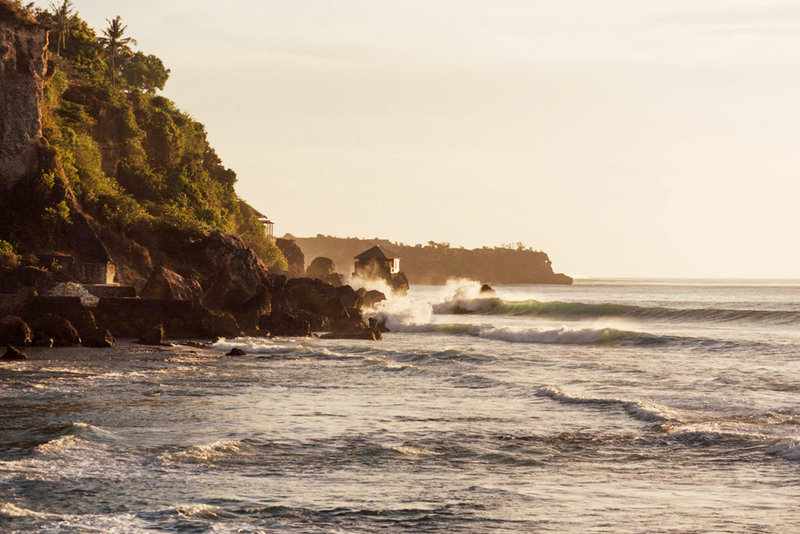 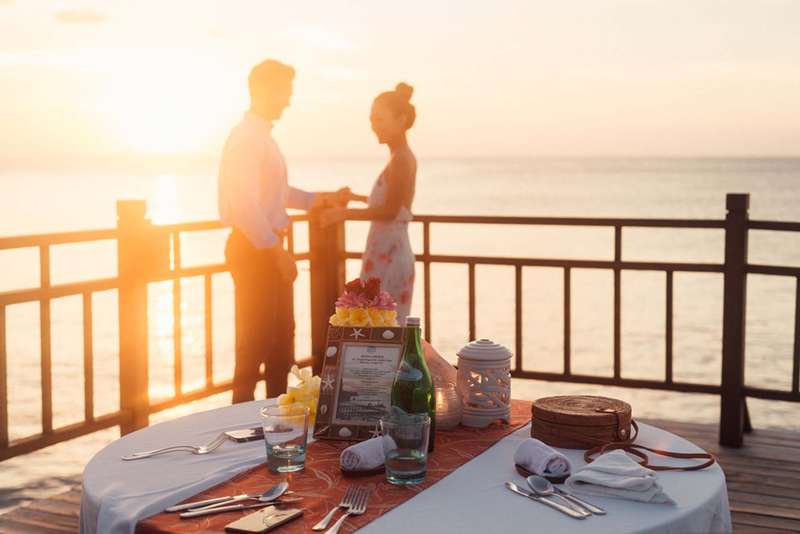 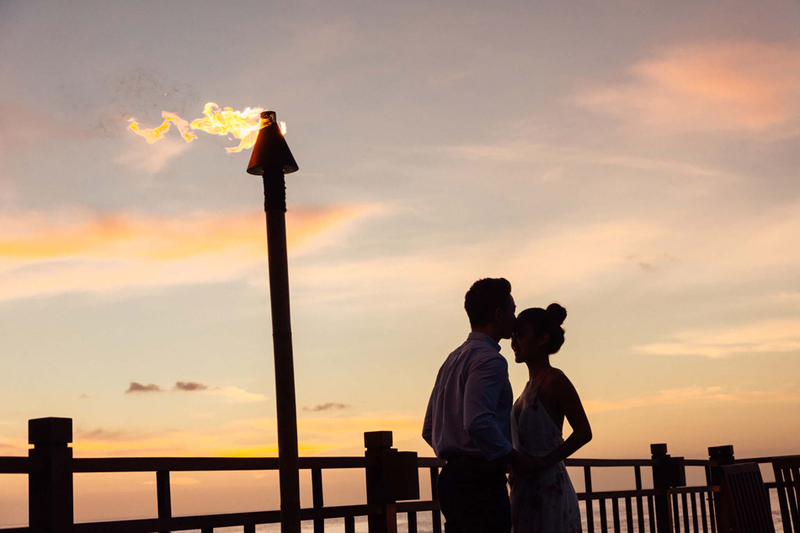 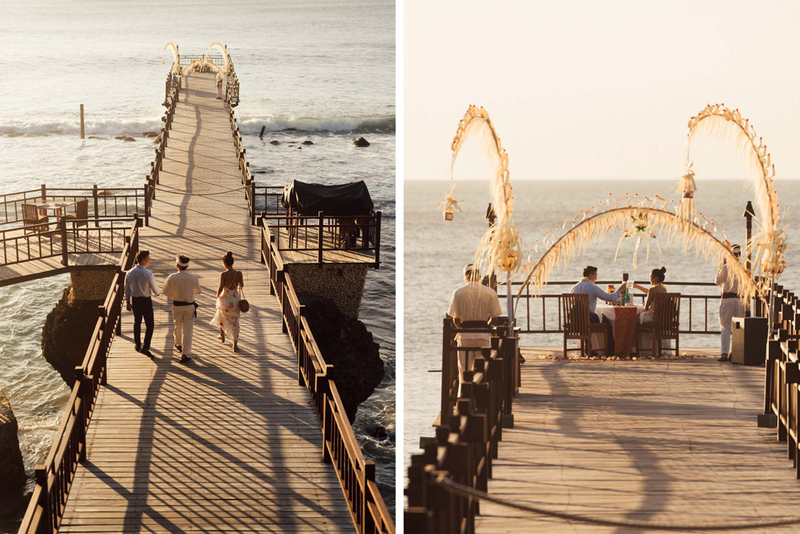 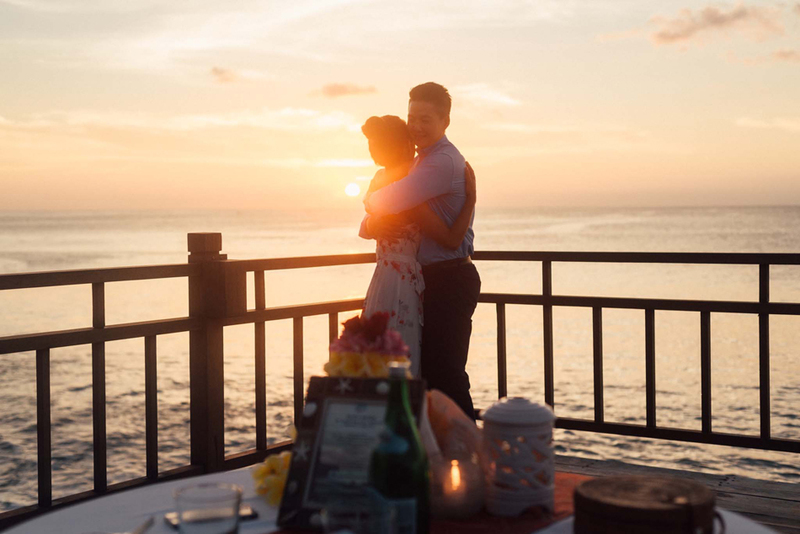 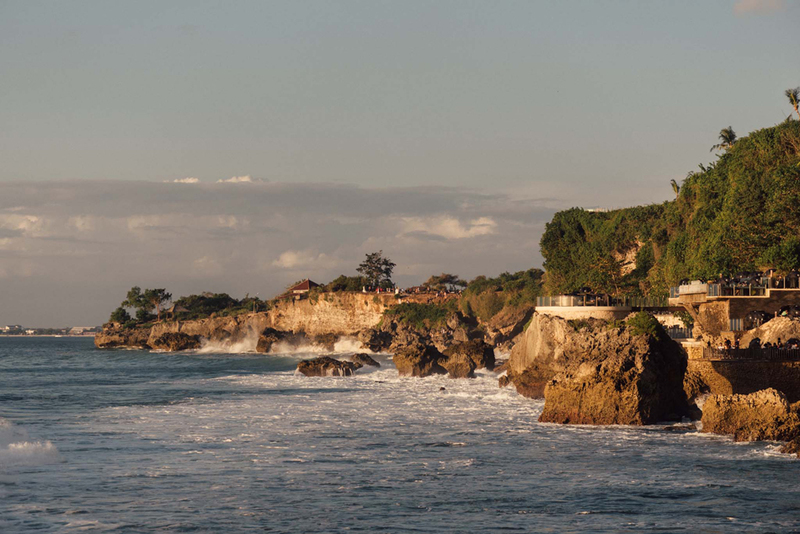 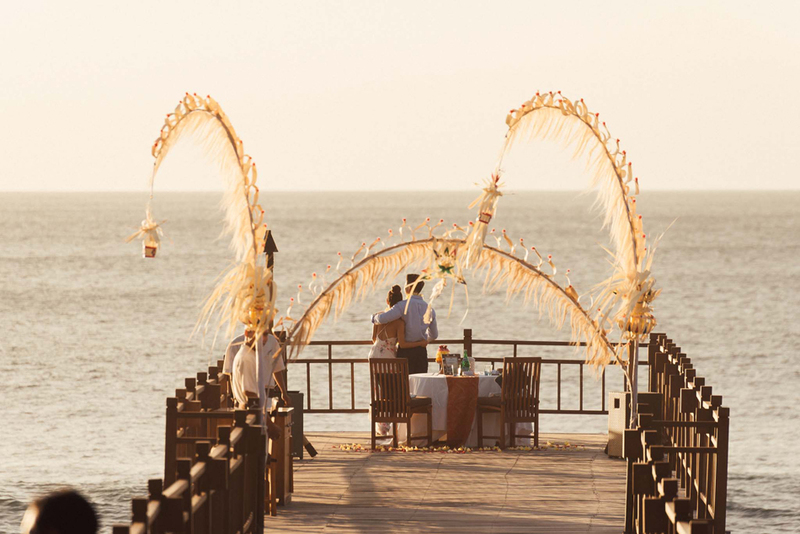 Bali has many beautiful romantic places to deliver your significant other a marriage proposal. 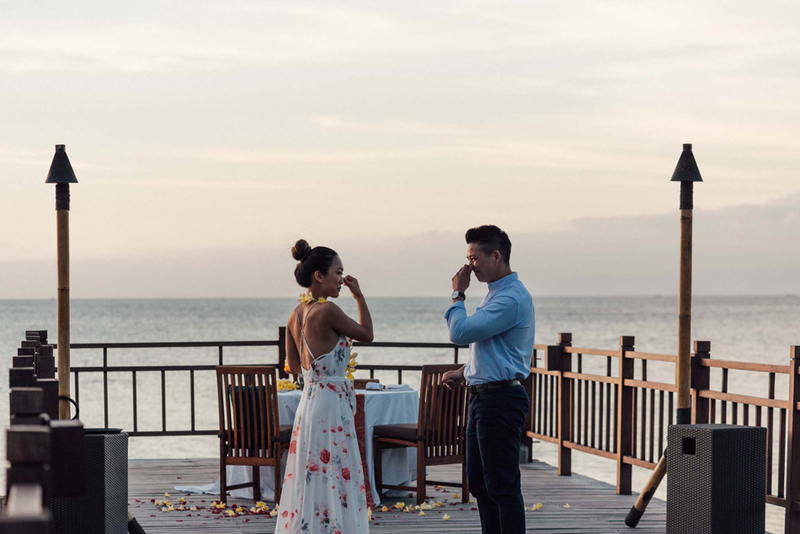 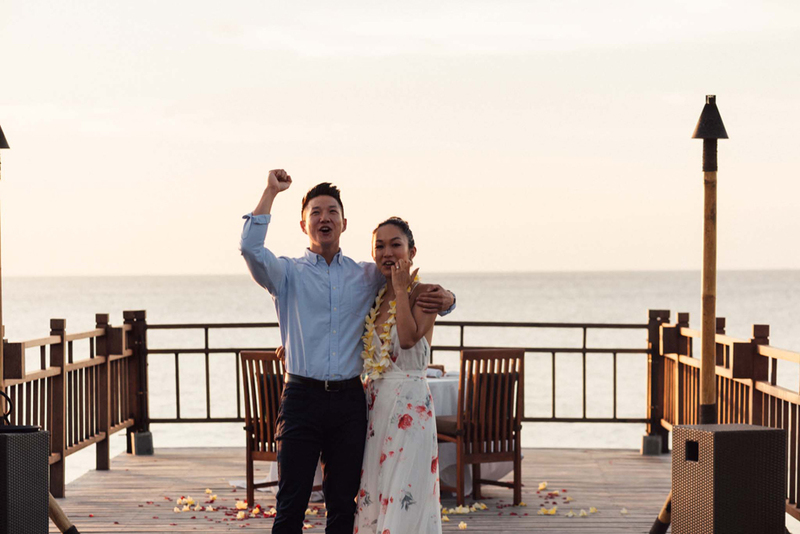 This was for the first time I'd ever captured a marriage proposal by candid shots at Pesta Lobster Ayana Resort, a place that Ayana claimed to be one of the most romantic restaurants in Bali. 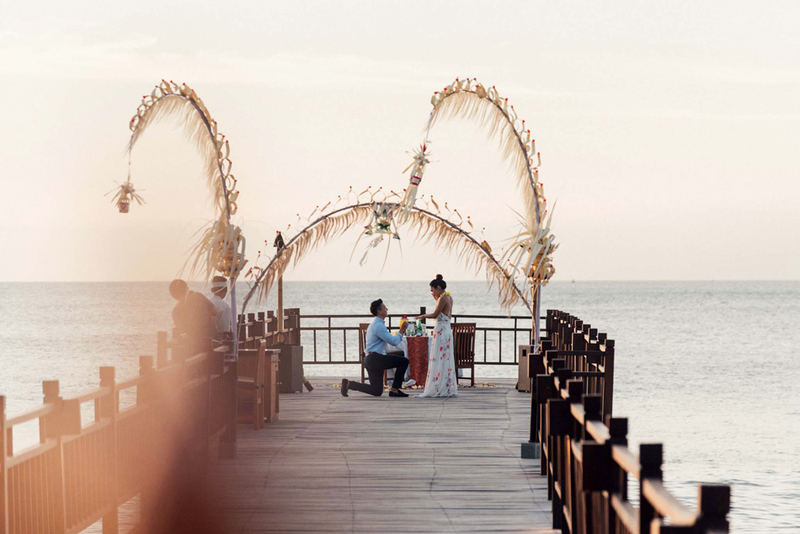 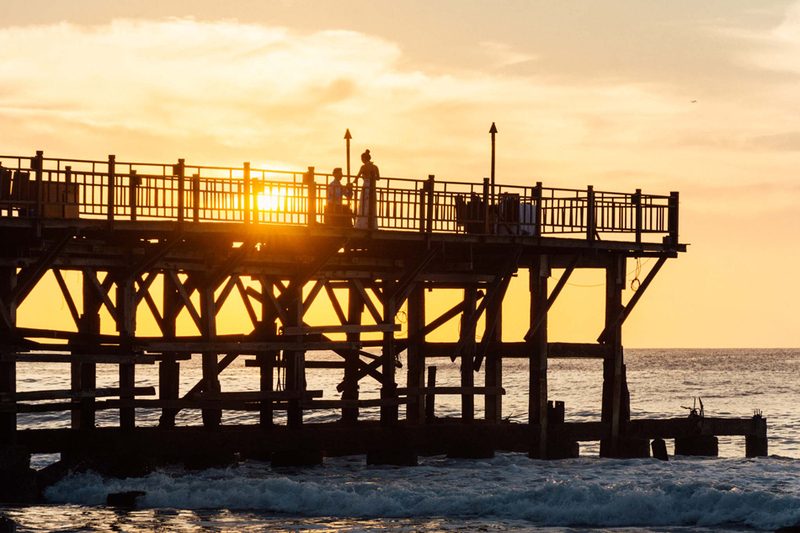 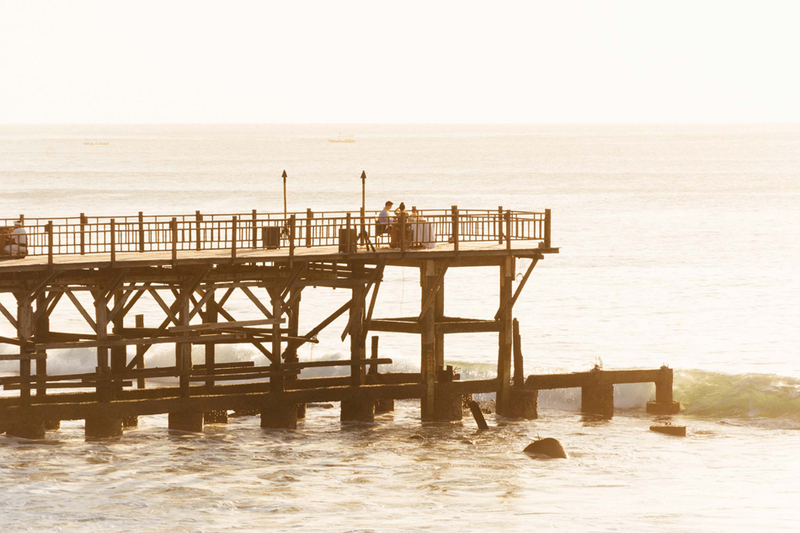 Arnold proposed to Andrea as the sun was set at the horizon and they were on a private jetty. 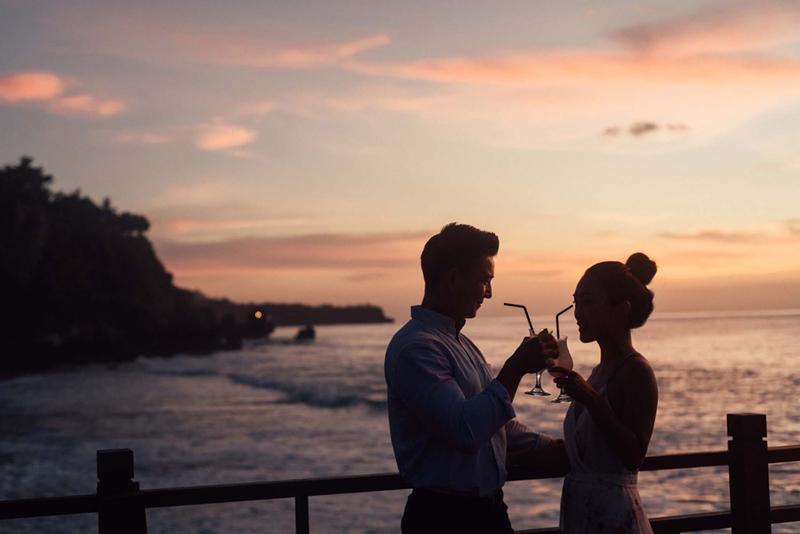 It was a beautiful and romantic afternoon. 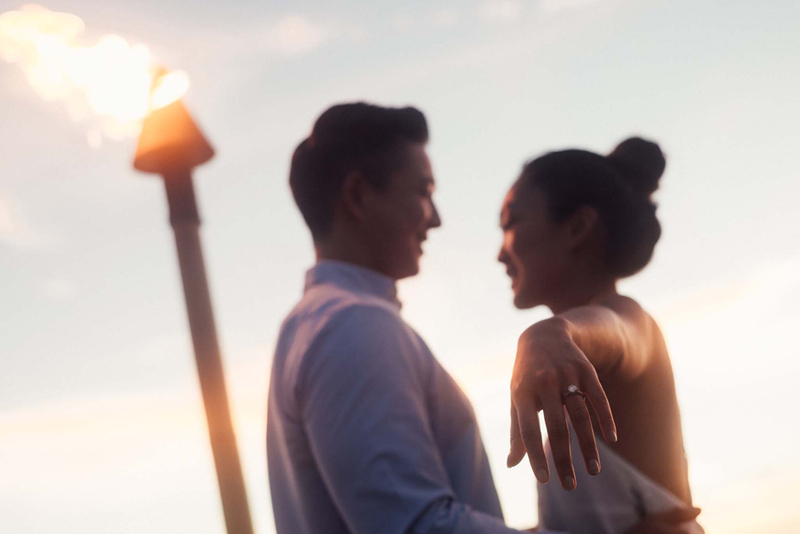 And as you probably have guessed, she said YES! 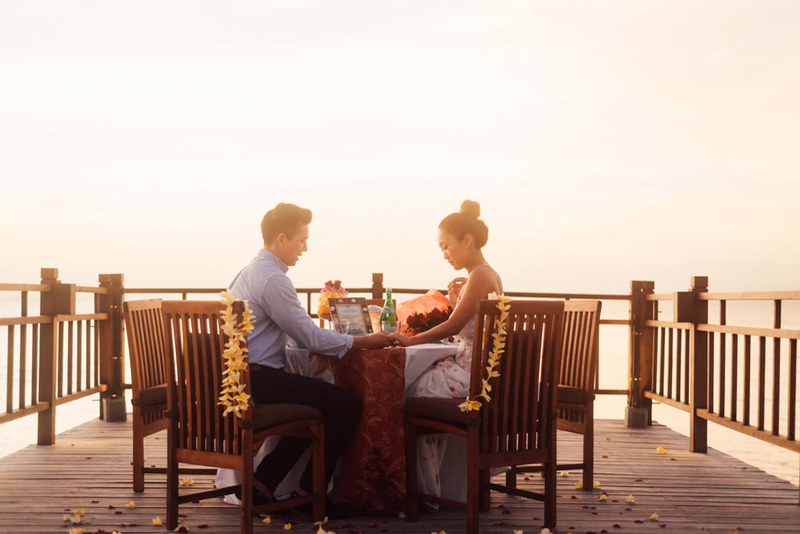 Smile, tears of joy and all happiness were in coloring that sunny afternoon. 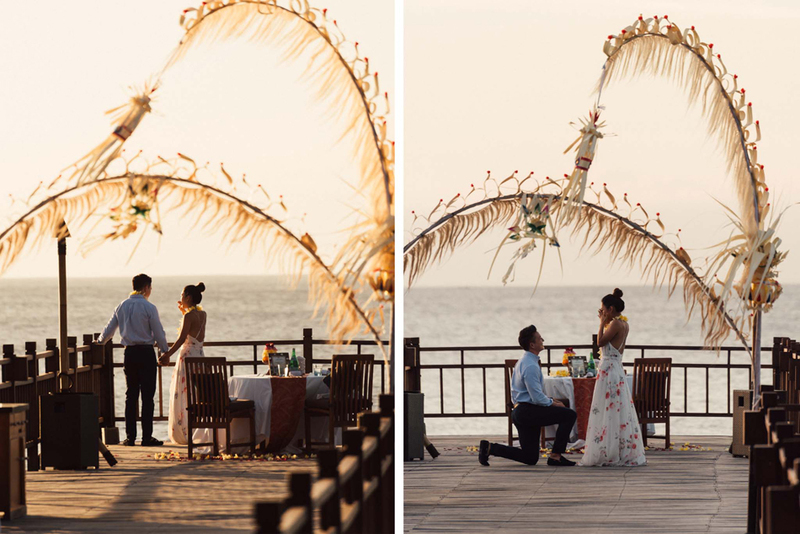 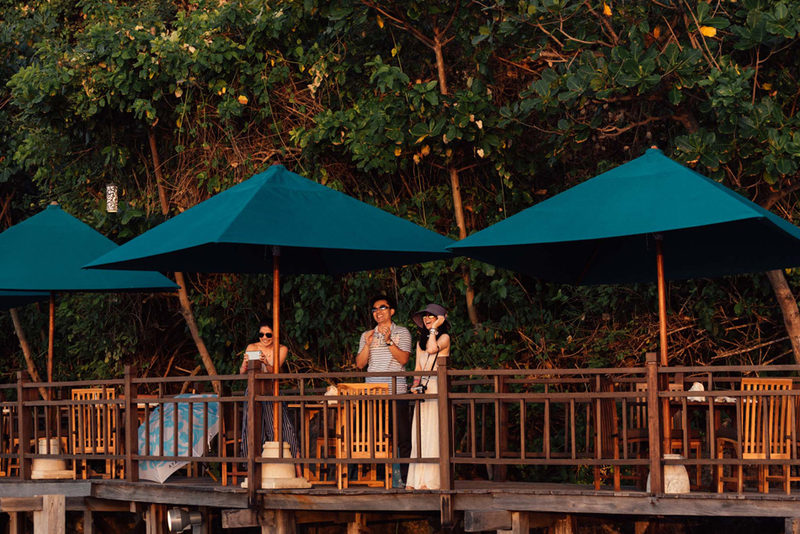 This couple from Hong Kong planned to get married and have their wedding in Bali next year. 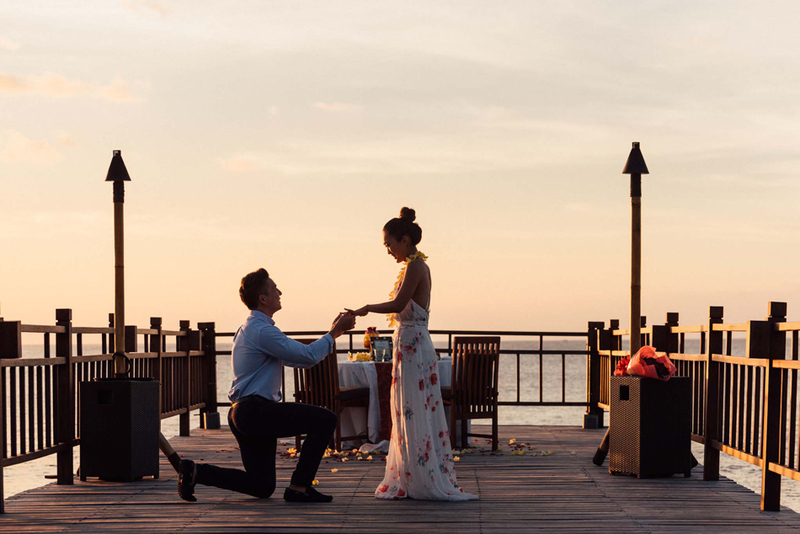 Congratulations guys, wish you to be happy!